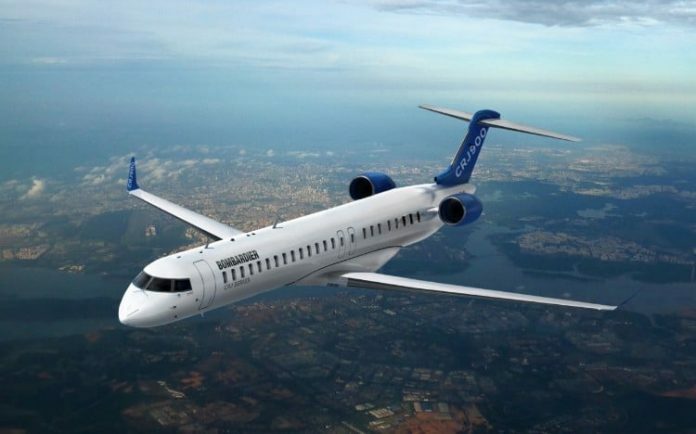 Bombardier Commercial Aircraft announced today that a subsidiary of Chorus Aviation Inc. (“Chorus Aviation”) has finalised a firm purchase agreement for nine CRJ900 aircraft. These aircraft will be operated by Jazz Aviation LP, a subsidiary of Chorus Aviation, under the Air Canada Express banner, making them the first Canadian operator of the new ATMOSPHÈRE cabin for CRJ Series regional jets. Based on the list price of the CRJ900 aircraft, the order is valued at approximately USD437 million. The new ATMOSPHÈRE cabin sets new standards of passenger experience in the regional jet market segment. Key features of the new interior are comprised of larger passenger living space, wheel-first roller bag capability, more spacious lavatory, increased cabin connectivity options, all integrated in a contemporary design and material choices. In fact, the ATMOSPHÈRE cabin design allows passengers to carry and store an “oversized” roller bag within the aircraft cabin bins which minimizes the need to check bags at the counter or the gate. The CRJ Series regional jets share commonality benefits that provide flexibility to operators and allow them to optimise their fleets to meet specific market demands. No other regional aircraft deliver this capability. Optimized for medium-haul regional routes, these aircraft can provide up to 10 per cent cash operating cost advantage over competing jets. Headquartered in Halifax, Nova Scotia, Chorus Aviation Inc. (‘Chorus’) was incorporated on September 27, 2010. Chorus’ vision is to deliver regional aviation to the world. 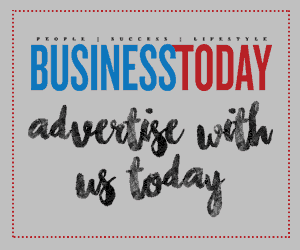 Chorus has been leasing its owned regional aircraft into Jazz’s Air Canada Express operation since 2011 and has established Chorus Aviation Capital Corp. to become a leading, global provider of regional aircraft leases. Chorus also owns Jazz Aviation LP and Voyageur Aviation Corp. – companies that have long histories of safe and solid operations that deliver excellent customer service in the areas of contract flying operations, engineering, fleet management, and maintenance, repair and overhaul. Together, the Chorus group of companies can provide a full suite of regional aviation support services.